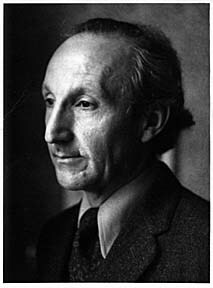 Parapsychology has been part of the University of Edinburgh since the appointment in 1962 of the late Dr John Beloff as a lecturer in the Department of Psychology. Beloff researched and taught parapsychology at Edinburgh until his retirement in 1985, though he maintained his connections with the department for another two decades. Many of Beloff’s graduate students are still active in the field today, and he played an important role in bringing the Koestler Bequest to Edinburgh. 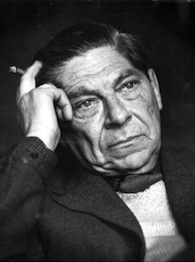 The noted writer Arthur Koestler and his wife Cynthia bequeathed their estate to establish a Chair of Parapsychology at a British University. The declared intention was to further scientific research into “…the capacity attributed to some individuals to interact with their environment by means other than the recognised sensory and motor channels”. Edinburgh University was keen to host the Koestler Chair, and John Beloff played a key role in appointing the first Professor. For information about the Koestler Archive, held at the University of Edinburgh Main Library, click here. Robert Morris was the Koestler Professor of Parapsychology from 1985 until his death in 2004. He was instrumental in the growth of the KPU, recruiting additional staff, overseeing over 100 undergraduate student projects, and supervising more than 30 postgraduate students. Many of these postgraduate students went on to research and teach parapsychology at other universities. 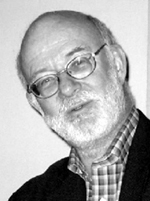 Morris was also passionate about integrating parapsychology into the wider academic community, serving as president of the Psychology section of the British Science Association. 2004 to date: Following Robert Morris’s death, in 2006 KPU members Dr Caroline Watt and Dr Peter Lamont were appointed to new Koestler Lectureships. In 2016, Caroline Watt was appointed to the Koestler Chair of Parapsychology. To mark the 30th Anniversary of the KPU in 2015, we invited leaders in parapsychology to provide statements in response to the question: “What do Bob Morris and the KPU mean to you?” This movie is the result.